Stickerkid.co.uk uses the highest quality materials to provide you with the best possible stickers. We take great care in selecting the materials, papers, inks and machines used in completing your order. 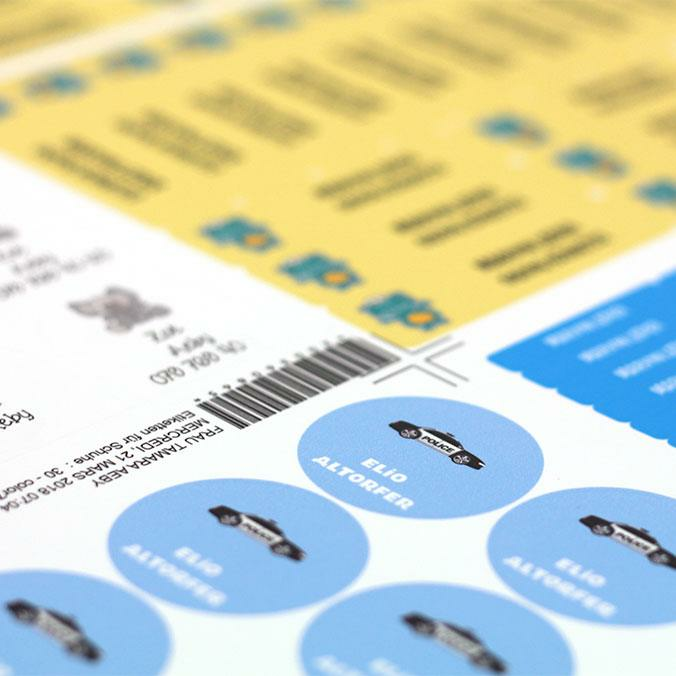 We took our time selecting the most malleable and flexible adhesive, allowing you to apply the stickers to any surface. Despite our extensive research, our adhesive does not work on Teflon. Our plastification consists of an extremely thin film, only a few dozen microns so as not to alter the flexibility of our stickers. But we use top-of-the-line material to ensure longevity in our product. Once applied, the sticker will resist the test of time for years. For our textile labels, we guarantee that they will withstand 45 machine washes at a temperatures of 60 degrees Celsius. To ensure we provide you with the best, all of our products are Swiss quality made in Switzerland.We control the entire production chain from start to finish, and no part of the process is outsourced. This allows us greater flexibility and responsiveness when it comes to meeting our clients’ specific demands. To ensure top quality, all of our products are manufactured by us in Switzerland. We control the entire production chain from start to finish, and no part of the process is outsourced. 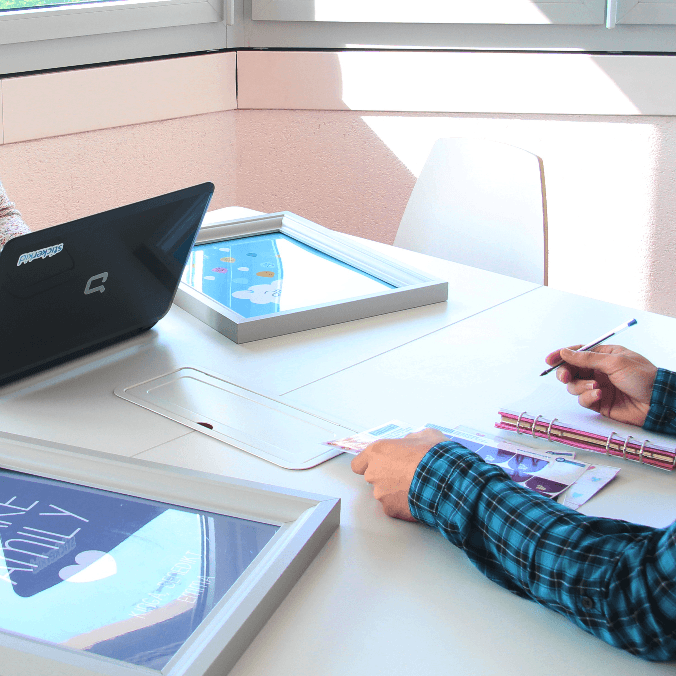 This allows us greater flexibility and responsiveness in meeting our clients’ specific demands.